TGS’ key position and continuously developing seismic projects in the Delaware Basin are vital to its onshore strategy and provide a platform for future growth in this high-interest area. TGS’ high-resolution 3D surveys in the Delaware Basin are designed to assist in the evaluation and development of multiple zone potential including the highly productive Wolfcamp and Bone Spring intervals. TGS has the expertise and appropriate data to help our clients advance characterization of the Permian Basin reservoirs. TGS’ seismic data library is expected to expand significantly with continued exploration in this coveted region. TGS’ first onshore High-resolution 3D survey in the Permian Basin, covering a minimum of 1,050 km2 in Loving and Winkler Counties, TX. Designed to assist in the evaluation and development of multiple zone potential including highly productive Wolfcamp and Bone Spring intervals. 440 km2 West Lindsey high-resolution 3D multi-client project in Reeves County, Texas to the southwest of West Kermit 3D. TGS’ second Permian survey and is designed to image multiple zones from the Delaware sands through the prolific Wolfcamp, as well as deeper plays. Optimally located on the north flank of the Delaware Basin, extending TGS' current data portfolio to cover a minimum of 330 km2 in Western Lea County, New Mexico. The area draws strong industry attention with proven production from multiple stacked zones including the prolific Delaware Sands, the Avalon, the Bone Spring, the Wolfcamp A through D and the Strawn-Atoka. TGS’ third seismic project in the Permian Basin, located along the eastern flank of the Delaware Basin to the east of TGS' West Lindsey 3D. This new project will encompass 464 km2 predominantly in Pecos County, Texas and provide modern, high resolution 3D seismic data. Strong potential exists in multiple zones including the Artesia Group on the shelf, the Delaware sands and the prolific Wolfcamp, as well as the historic deep productive trends in the Siluro-Devonian and Ordovician Ellenburger. 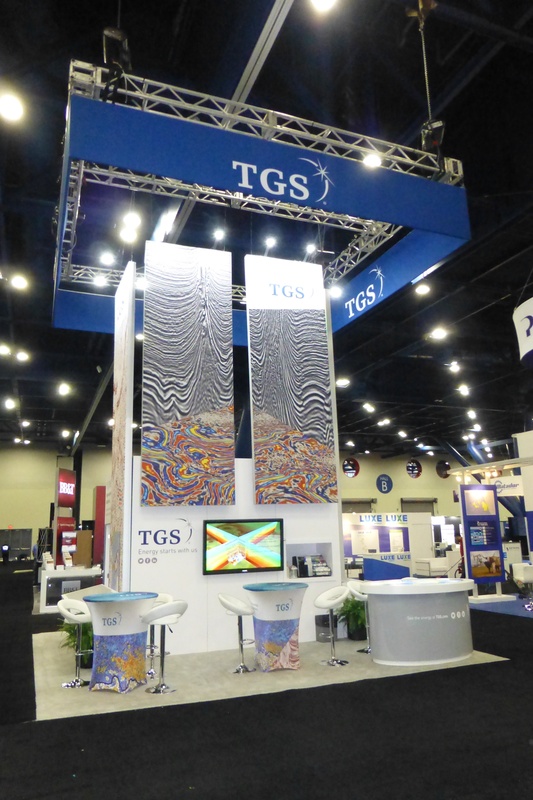 Stay up to date on TGS tradeshows and symposiums. TGS has created the most complete commercially available database of products in the Permian Basin with over 430,000 wells, including thousands of previously unidentified wellbores. 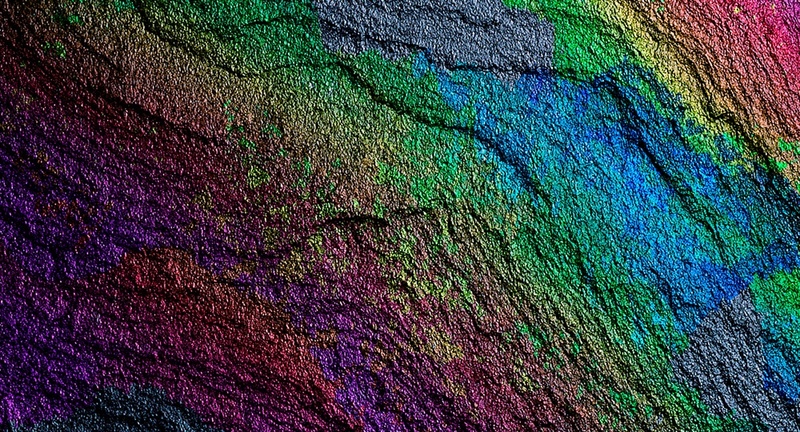 The Permian Basin well data and interpretive products complement new and planned TGS 3D seismic surveys in the basin and put TGS in the unique position to offer clients a comprehensive, high-quality database to evaluate the most prolific basin in the US.